Whether you have an idea for a single product like Marty McFly’s hoverboard or dream of connecting an entire Jetson-like cityscape with flying cars and robot maids, a new competition open to all students, faculty and staff at Wisconsin universities and technical colleges could help get your idea off the ground. 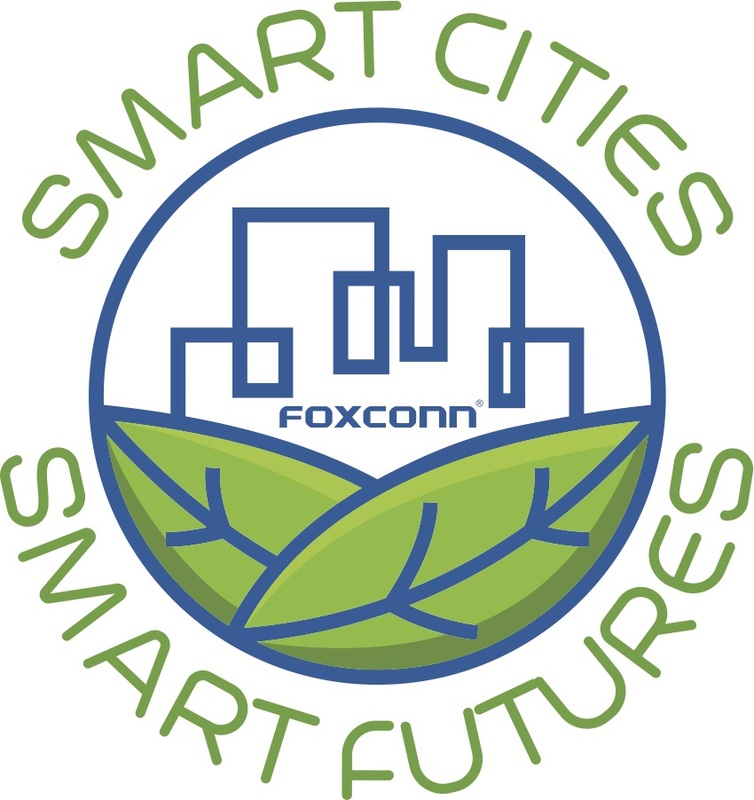 The Smart Cities–Smart Futures competition was announced by Foxconn at the Smart Futures Summit last month at UW–Parkside to incentivize new technologies and concepts aimed at developing smart, connected cities. 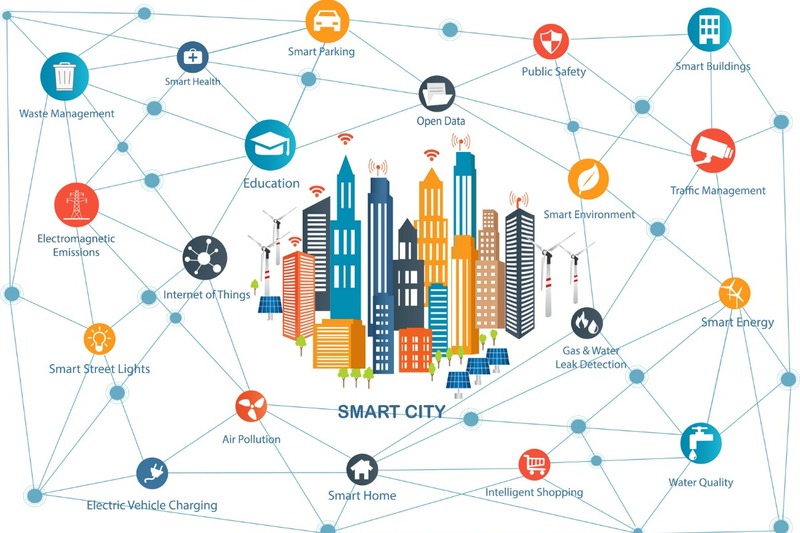 Student proposals and faculty-led research that could enhance connected living and work spaces or generate technological innovations are all eligible. The portal for submitting ideas will open at the end of this month and submissions are due by Oct. 31, 2018. 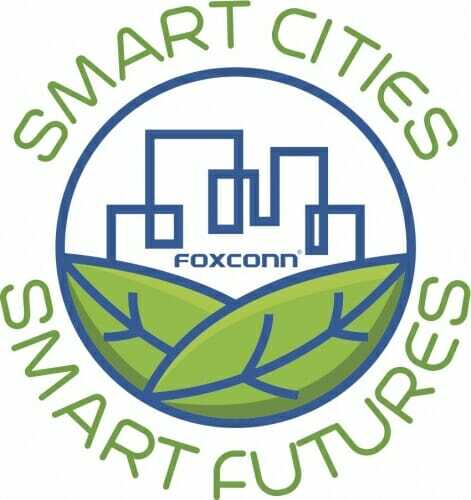 Foxconn launched the competition with UW System, the Wisconsin Association of Independent Colleges and Universities and the Wisconsin Technical College System to spark innovation in optimizing resources, connected infrastructure, sustainable development tools, and smart manufacturing. The contest is the latest component of Foxconn’s support of new and emerging technology in Wisconsin. The company also recently announced a $100 million investment to establish a new interdisciplinary research facility for the College of Engineering on the UW–Madison campus and a $100 million venture fund with Advocate Aurora Health, Northwestern Mutual and Johnson Controls. Students seeking more information about the contest should visit Foxconn’s booth — Table 244 — at the UW-Madison Fall Recruiting and Internship Fair, from 4 to 8 p.m. Thursday in the Kohl Center.